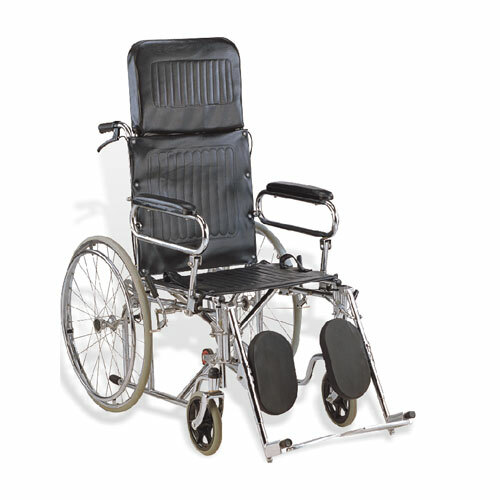 The model designed for paralyzed,paraplegic,traumatic and all disabled person. 24.3 kg. / 28 kg.